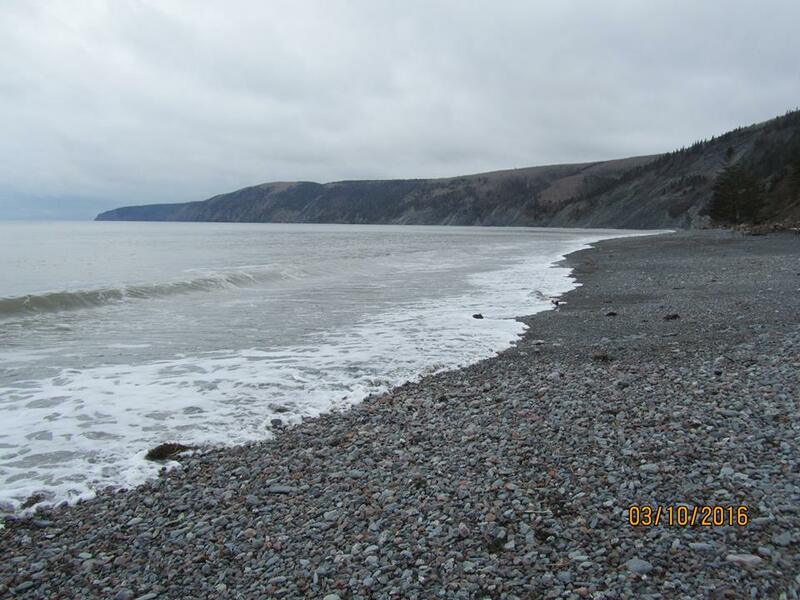 We are walking distance from West Advocate Beach, and the Cape Chignecto Provincial Wilderness Park. Minutes away is Advocate Harbour which provides many attractions and services for the outdoor/nature loving person. 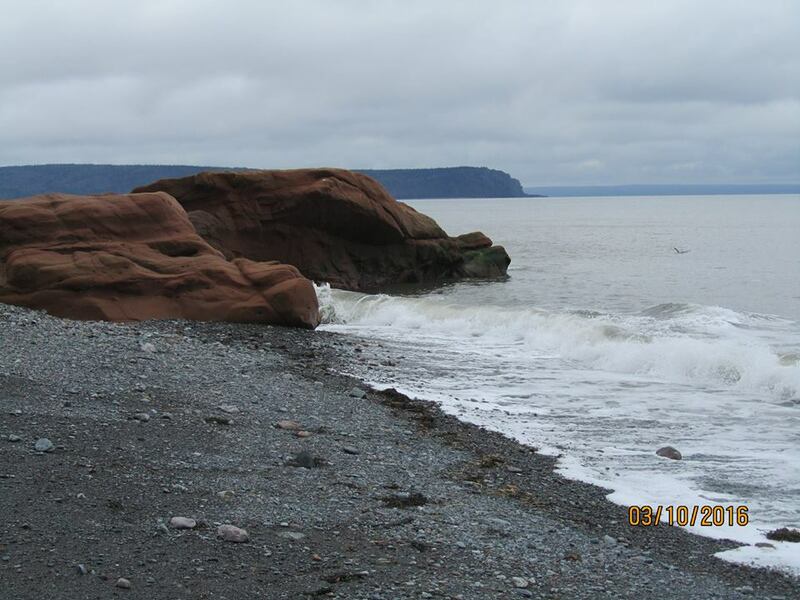 There are hiking trails, kayaking and boat tours, bird watching, beach walking, ATV and snowmobile trails and fishing opportunities. 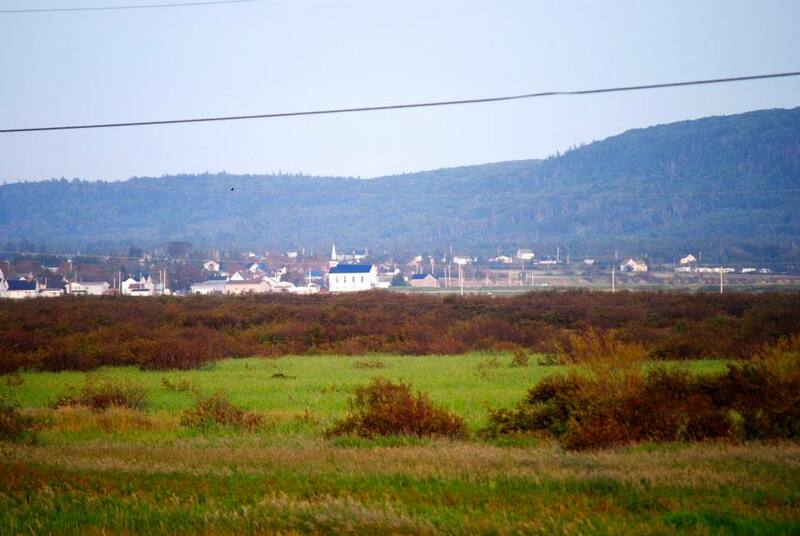 The Cape D'Or Lighthouse is nearby, as are restaurants, a convenience store and gas station. 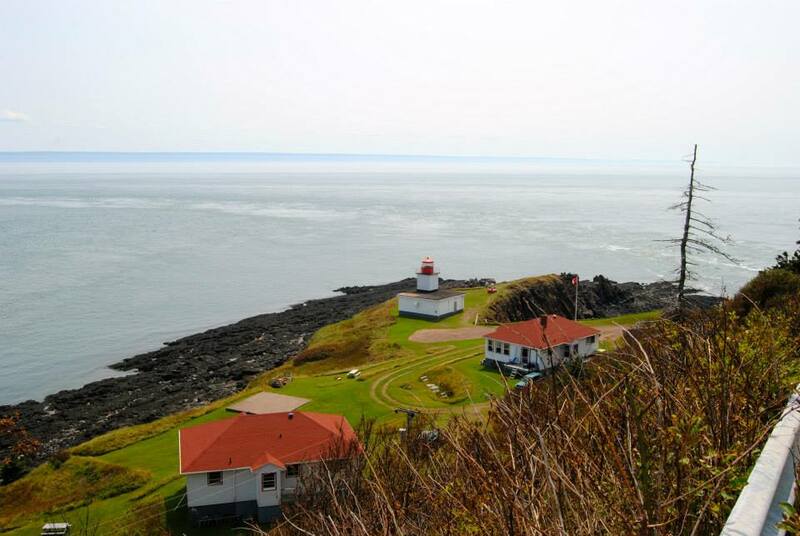 Advocate is conveniently located an hour's drive from the Joggins Fossil Cliffs, Fundy Geological Museum and the Ship's Company Theatre. 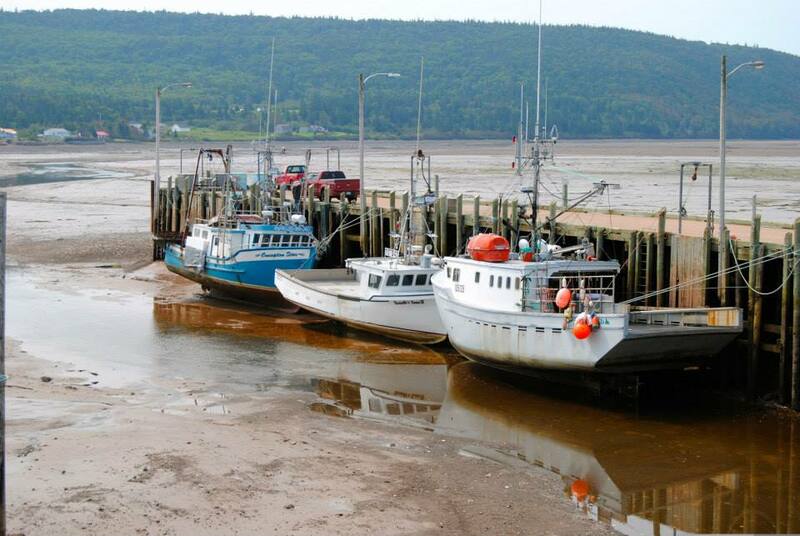 Come and experience the beauty of this wonderful part of Nova Scotia!